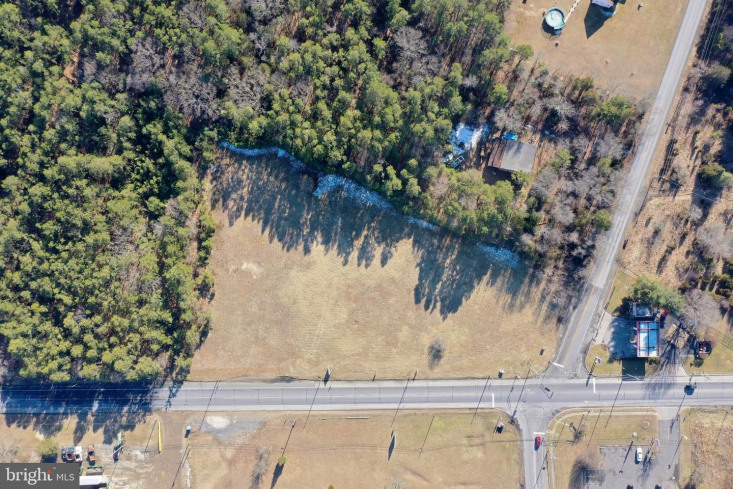 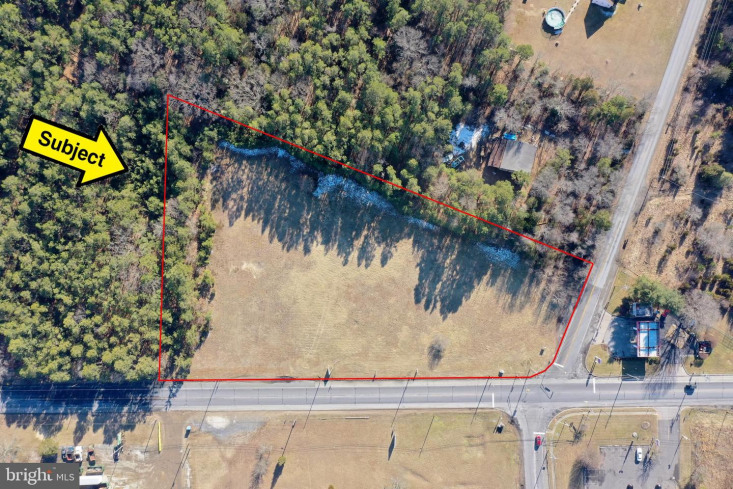 Check out this 3+ acre parcel located at the signalized intersection of Harding Hwy and Porchtown Rd. 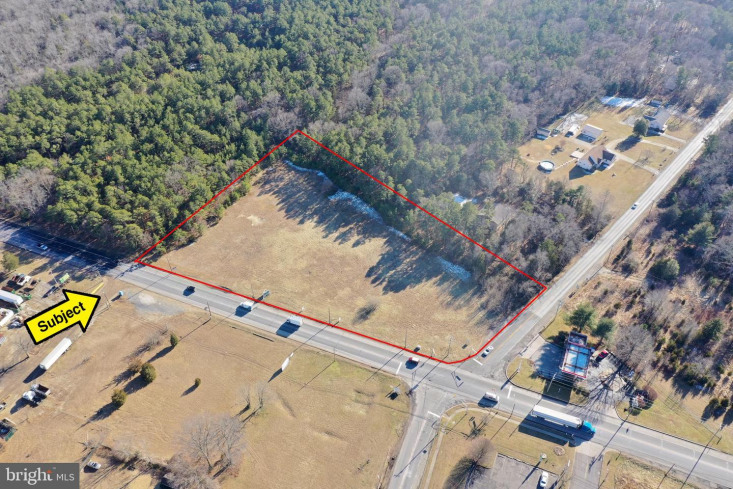 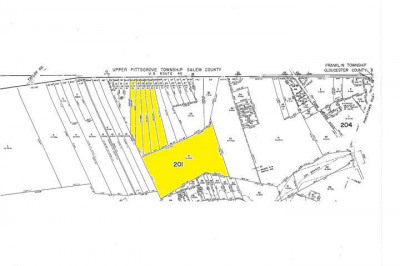 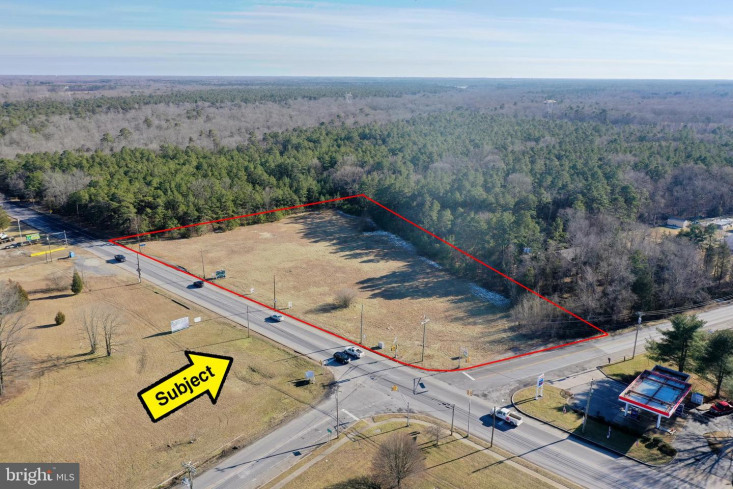 This parcel is situated <1 mile from Route 55's entrance/exit 39A & 39B, and the last piece of commercial land before Route 55. 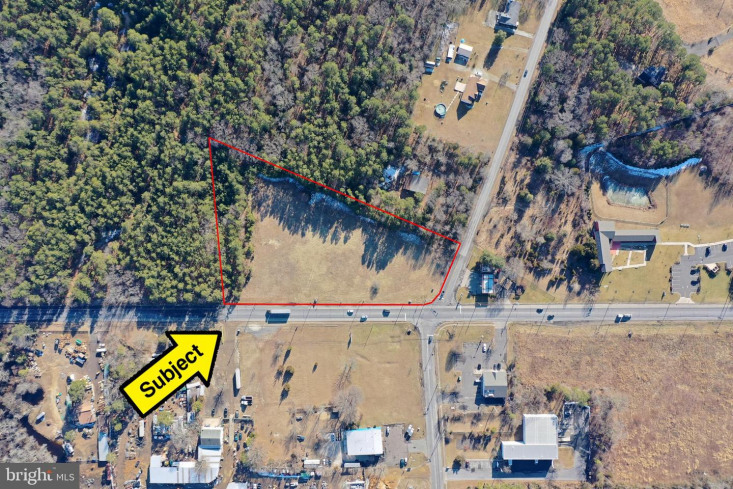 This property was once approved for an 8 pump gas station and 2500sqft convenience store. 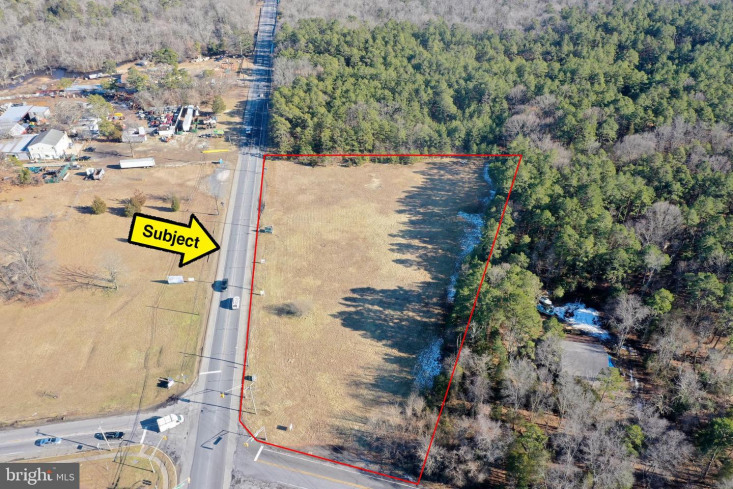 Cleared and primed for development, 1 Harding Hwy is perfect for gas stations, convenience stores, self-storage units, warehouses and distribution centers, banks and financial institutions, convention and conference centers, offices for administrative, business, education or executive services, indoor commercial health and recreation, restaurants and luncheonettes, bakeries and confectionery shops, supermarkets and shopping centers, and conditionally; hotels/motels and automobile repair/service shops. 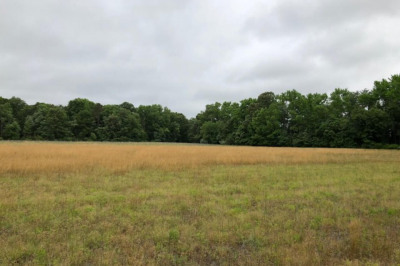 Don't pass up on this amazing opportunity.